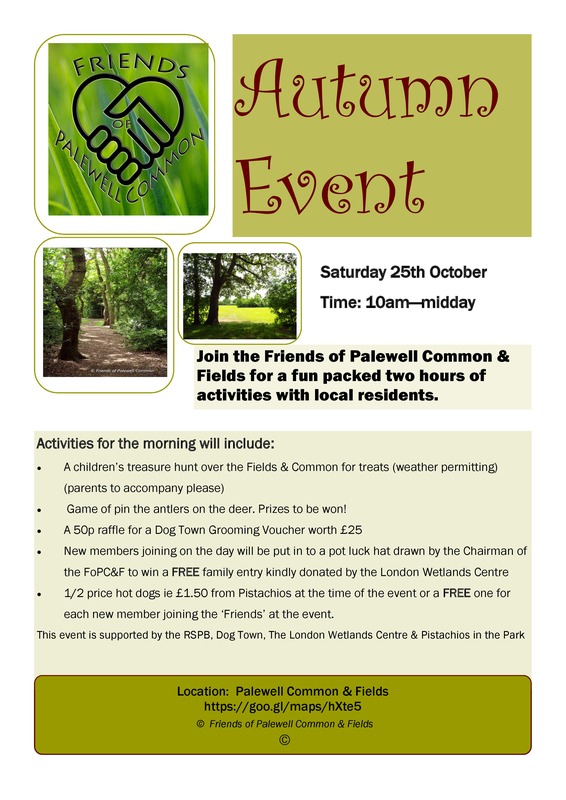 The Friends of Palewell Common & Fields Autumn Event, Saturday 25th October 10am – midday. Sounds like a great Community Event held by the hard working volunteers of the Friends of Palewell Common and Fields next Saturday 25th October 10am – midday. 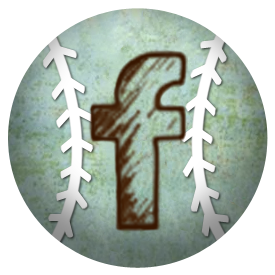 Lets go and show them our support and sign up to become a member whilst having some fun! Please come to our Autumn Event at Palewell Common & Fields which promises to be not only to be packed full of interesting facts about our green space but also full of fun filled events too. Please tweet, facebook share, shout about, sing about and share the news about this upcoming event. ← Weekend away activities for anyone?